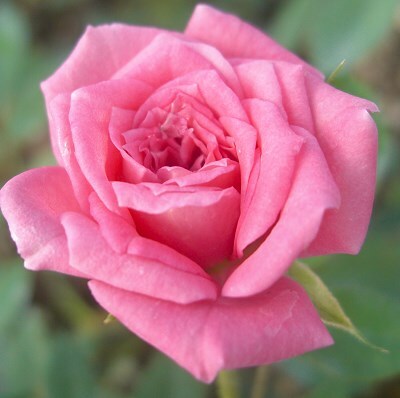 Judy Fischer is one of our oldest miniature roses and one of our favorites. It has proven to be a tough shrub that has taken drought, sheering by deer and lots of sun. Judy Fischer Miniature Rose has perfectly shaped buds that are ideal for drying or using in fresh crafts like our fresh Herbal Wreath. Judy Fischer is one of the six plants chosen to be in our Crafter's Herb Garden for Zones 5-11.